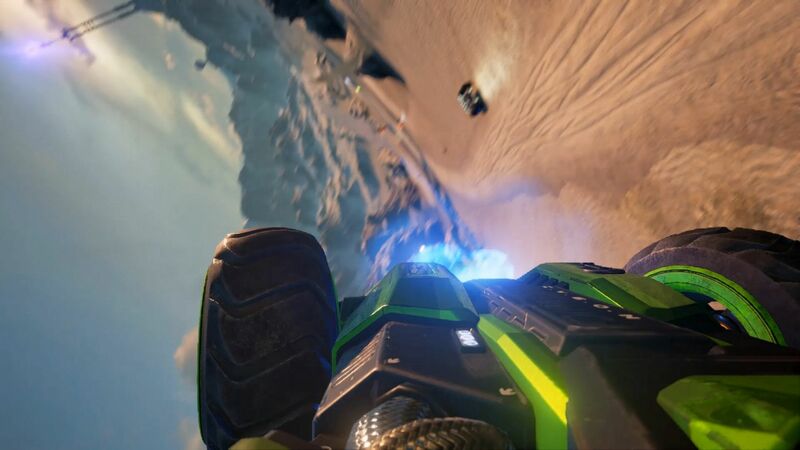 GRIP: Combat Racing is leaving Steam Early Access this fall. The spiritual successor to Rollcage, GRIP: Combat Racing, has a release date set for PC, PlayStation 4, Switch, and Xbox One. 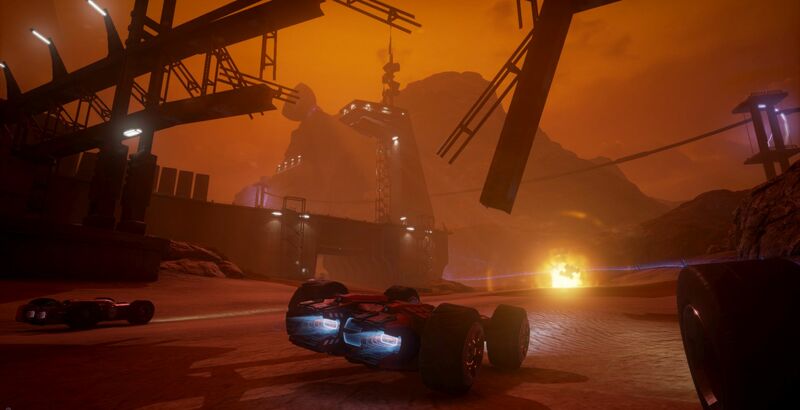 Developed by Caged Element, the project was launched on Kickstarter in 2016 before the team decided to move it over to Steam instead. 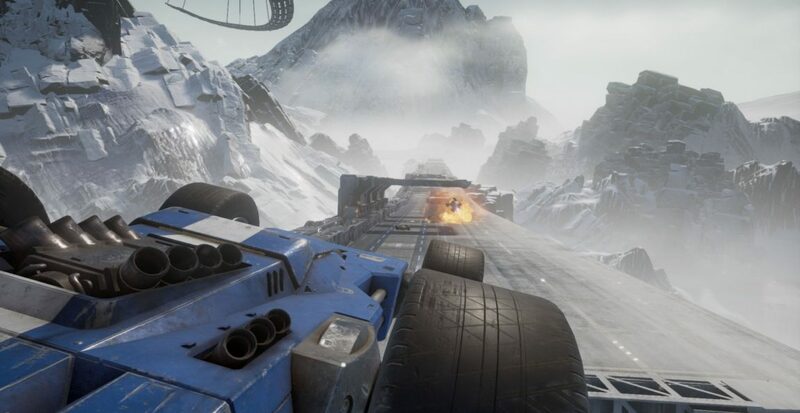 GRIP: Combat Racing features 22 tracks across a variety of foreign worlds where players will drive one of 15 armored cars. 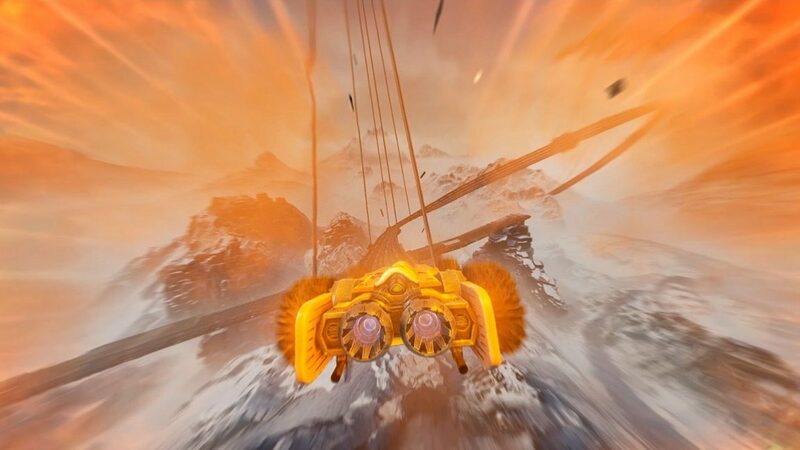 To best opponents, nine weapons along with power-ups can be used for an advantage. 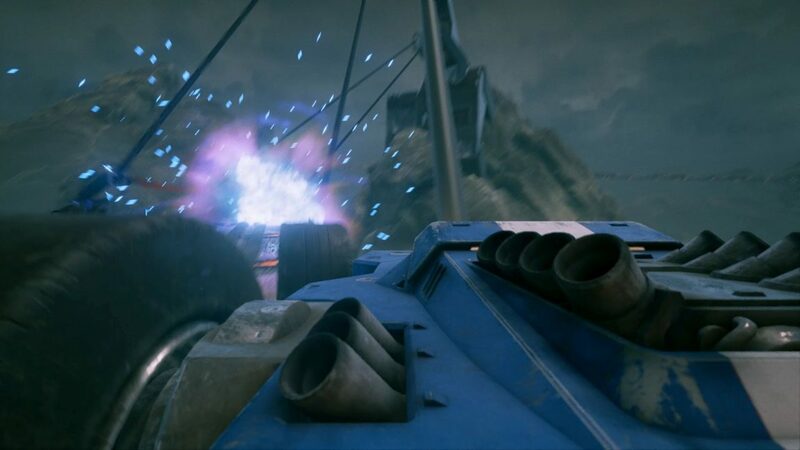 The weapons can target other vehicles and the destructible environments. 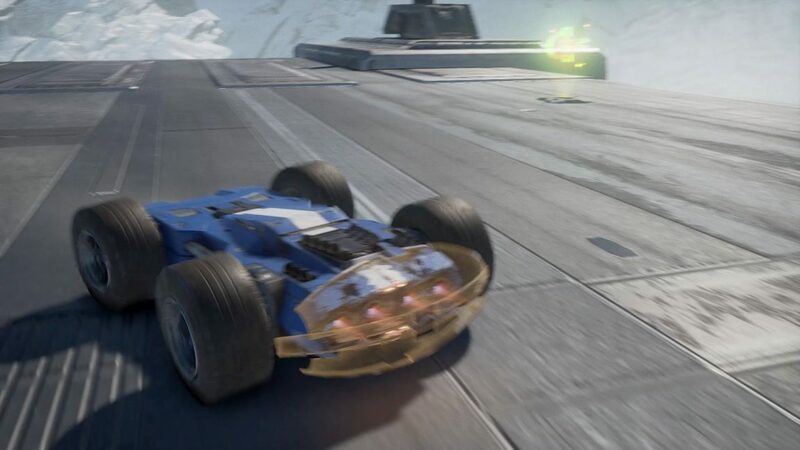 The vehicles in-game can reach speeds of over 767 mph for intense racing matches on or offline. The game also supports split-screen and tournaments. Below is a list of gameplay features, the minimum and recommended PC specs, and what’s changed with version 1.2.5. Intense Racing: Hit speeds of up to 1000 kmph, driving on floors, ceilings and walls. 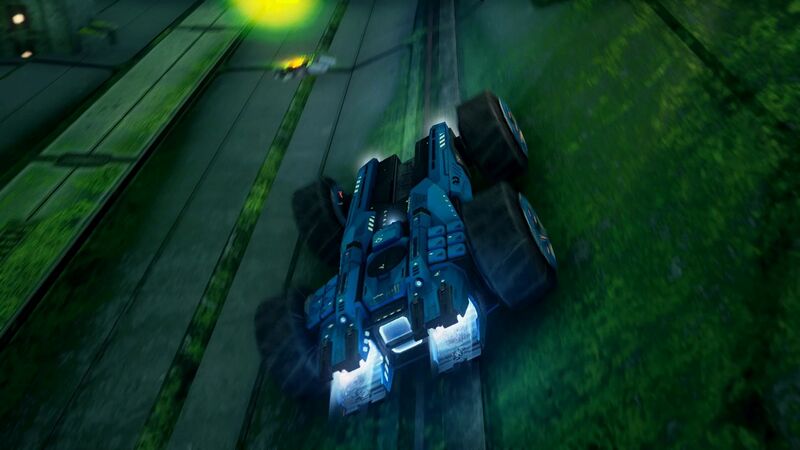 GRIP’s car designs allow for driving on both sides, so flipping the car no longer means game over. Awesome Pick-ups: Use an array of power-ups and weapons to get the edge on your opponents. 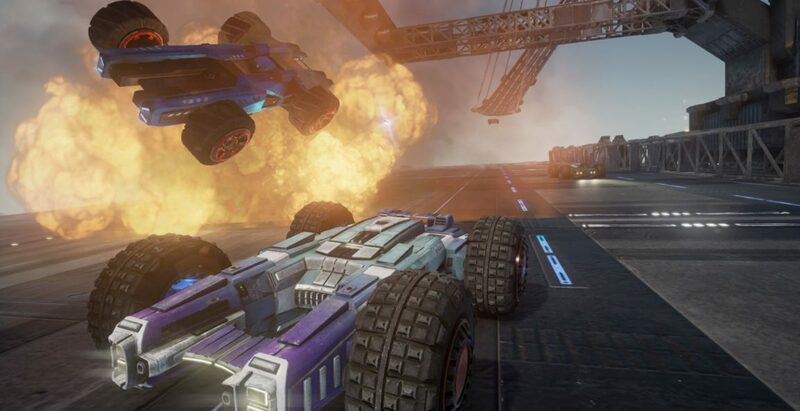 Ranging from missiles and guns to shields and turbos, we plan to have a wide array of exciting pick-ups to use. 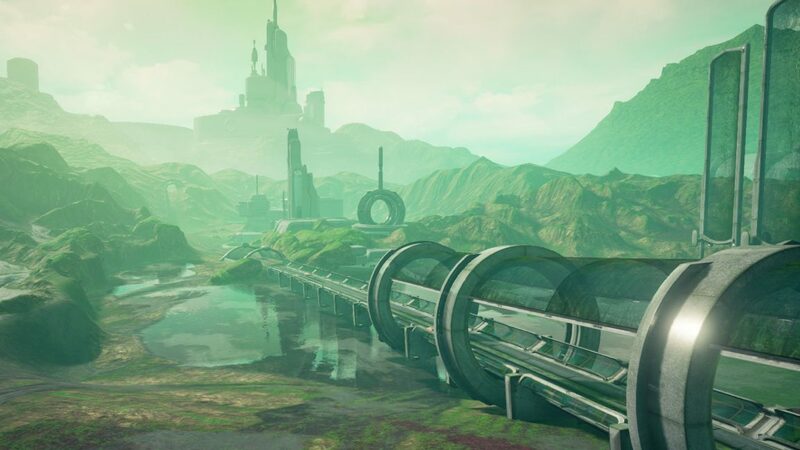 Exotic Planets: Race on a variety of planets, from hostile icy worlds to alien jungle to sprawling non-terrestrial cities. 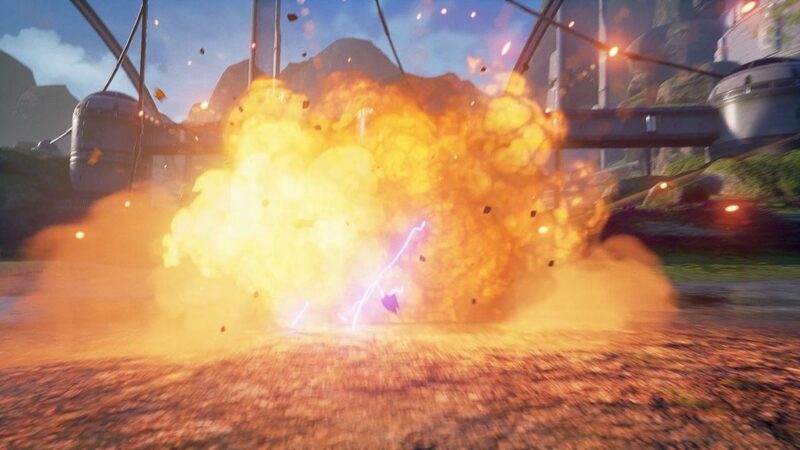 Use destruction as a tool to win (not yet implemented*), crashing your surroundings down on your opponents, or lose your tail by heading through an alternate track route. 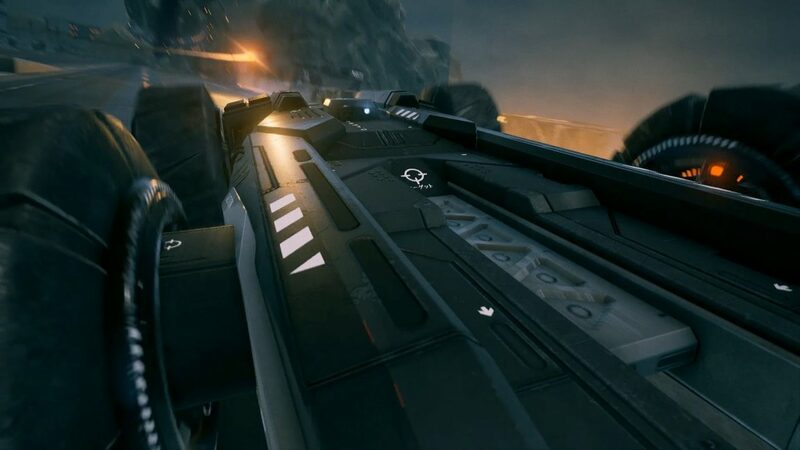 Badass Rides: Choose from a roster of armoured cars, manufactured by different companies from around the galaxy. Each car has different specs – some swift and agile, others brutish and heavily armoured. There’s a killer car for every taste. 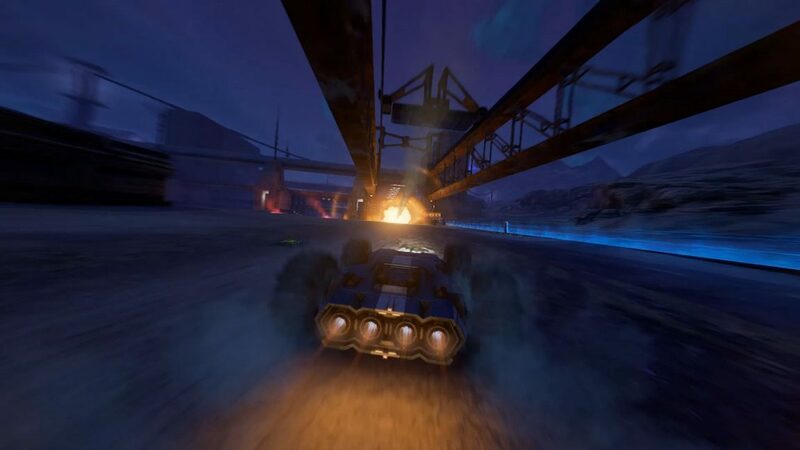 Bangin’ Tunes: Race to a thumping soundtrack from a variety of artists. Drum n Bass is our main kick. 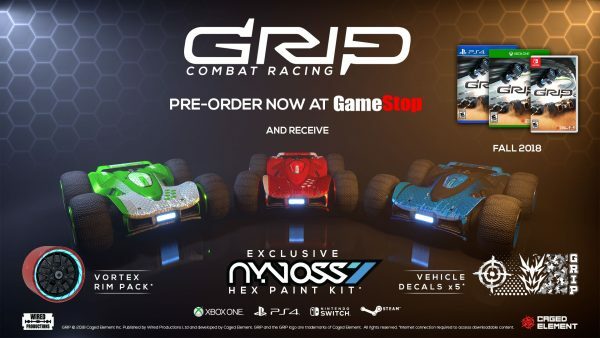 8 vehicles (3 manufacturers), with paint job, rim and tire customization. Another car coming soon. 5 Weapons (Scorpion, Raptor, Ironfist, Hydra, Assassin). Another weapon next update. 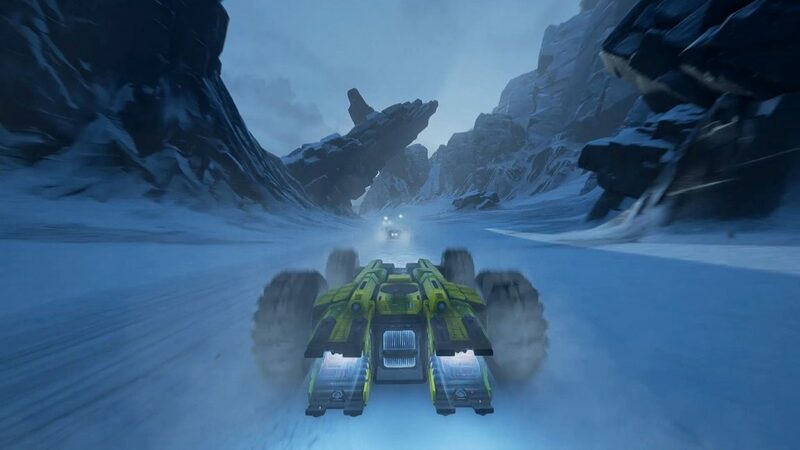 Play single player (against AI), split-screen with a friend or online versus players all over the world. NOTE: Gamepad navigation in menus coming soon. 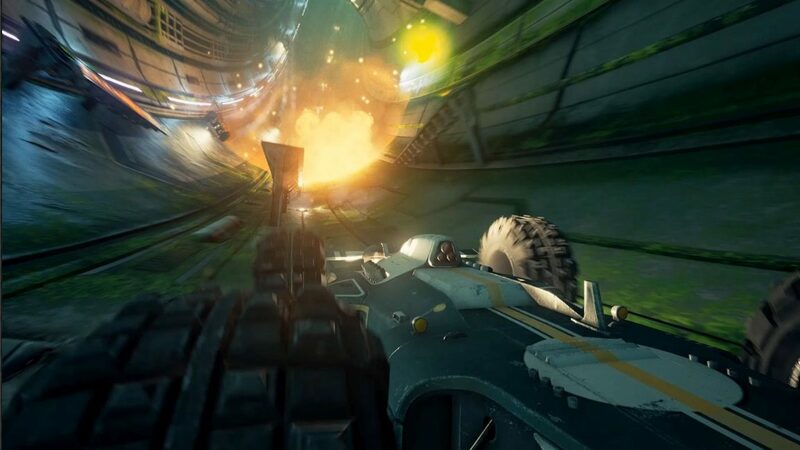 GRIP: Combat Racing releases November 6 for PC, PS4, Switch, and Xbox One.